Few activities are as enjoyable and rewarding as riding a bicycle. The Shenandoah Valley offers a rich cycling experience for riders of all types and is gaining national attention as a cycling destination. Whether you’re new to cycling, want to ride your bike to work/school or for recreation, SVBC wants to inspire people of all ages and backgrounds to experience the joys of cycling in the Shenandoah Valley. 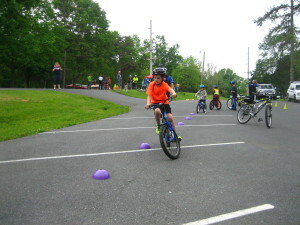 SVBC cycling education is based on the League of American Bicyclists “Smart Cycling” program. This program relies on League Cycling Instructors (LCIs) who are trained to deliver a variety of course material aimed at increasing rider confidence and allowing safer riding at all levels. We primarily serve Rockingham and Augusta Counties, and the cities and towns within. Learn more about the League’s “Smart Cycling” program here or contact the SVBC Education Committee at [email protected] if you have questions. 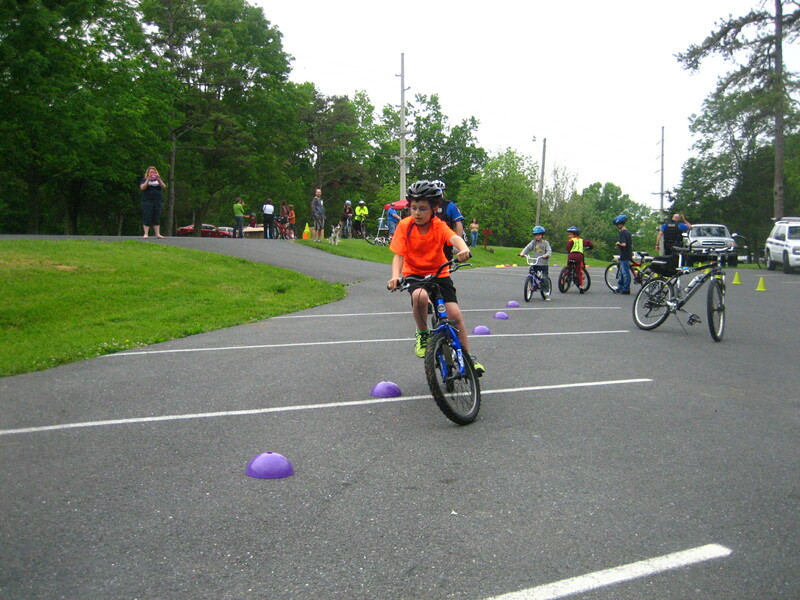 SVBC’s cycling education program is continuously evolving as the cycling community grows in our area. A variety of other educational offerings can potentially be arranged on request. Please contact LCIs for additional information on any of the following opportunities. Upcoming Classes & Events. Click here. This class is designed for riders age 14 and older and is intended to gives bike riders the confidence they need to ride safely and legally in traffic and on the trail. This class is taught by nationally certified instructors and includes a combination of parking lot drills and on-road practice. This class is currently offered several times each year in Harrisonburg and Staunton, Virginia. For further details on schedule or to register, please click here. For many refugees, bicycling is the most efficient and reliable transportation available. 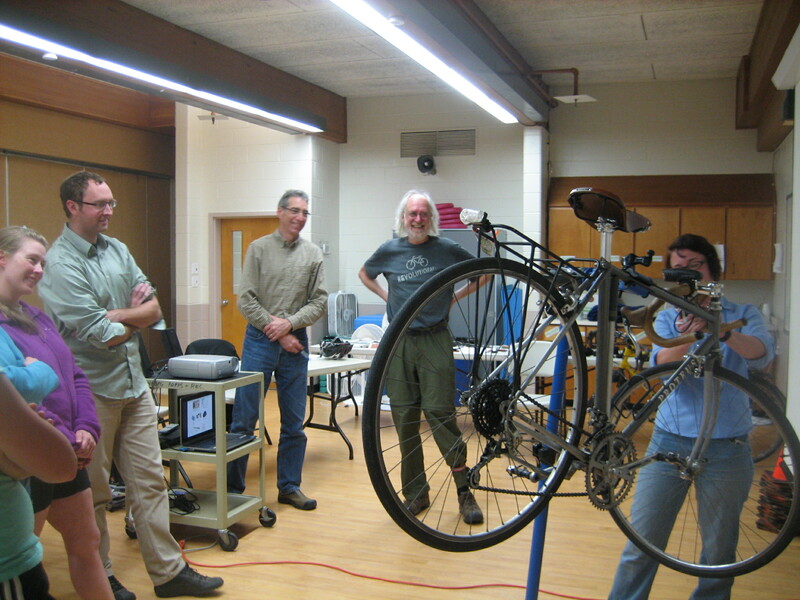 Since the Shenandoah Valley Bicycle Coalition aims to foster all forms of cycling including for transportation, this partnership is a natural fit. Read more. Bike rodeos are aimed at kids of all ages. They are aimed at encouraging fun with bikes while offering the opportunity to develop basic riding skills in a safe, supportive environment. These clinics are aimed at families who are interested in biking together “just for fun” or as way to get from home to school. Our LCIs are available to set up a clinic at your school, church, place of business, or neighborhood! These clinics are aimed at encouraging fun with bikes while offering the opportunity to develop basic riding skills in a safe, supportive environment. 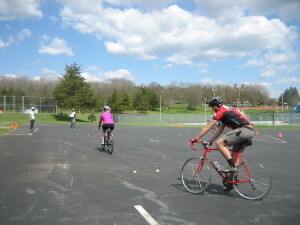 Learn-to-Ride is designed for adults who have never learned to ride a bicycle. We will employ a special technique for teaching balance, steering, starting, stopping and pedaling. League Cycling Instructors are available to deliver cycling seminars to your group or place of employment. These seminars are based on League of American Bicyclists’ Smart Cycling content but can be tailored to meet your needs. Seminars are 30-60 minutes long and developed in collaboration with an LCI. League Cycling Instructors are available to deliver cycling seminars to your group or place of employment. These seminars geared towards educating motorists on how to interact with bicyclists, young and old, on the road. Seminars are 30-60 minutes long and developed in collaboration with an LCI. League Cycling Instructors are available to work one on one with you. If you feel you aren’t ready for a classroom or on the road experience, some face time with an experienced instructor may be just the answer. Content is based on League of American Bicyclists’ Smart Cycling content but can be tailored to meet your needs. Scheduling and fees to be developed based in collaboration with an LCI. If you have specific needs or ideas, please contact our LCIs and we can work with you to develop a new class. 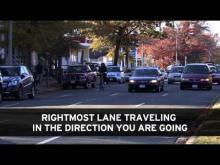 The online Smart Cycling program offered by the League of American Bicyclists is designed to develop your knowledge of bicycling safety by using lessons, interactive components, and videos. Here you will learn about the different types of bikes and bicycling gear. You will learn techniques for improving your ride, your rights as a bicyclist and how to ride safely on the road. Watch Smart Cycling videos here! Sharing the Road in Virginia is a website and guidebook that offers safety procedures and traffic regulations for all users of Virginia’s roads and paths. 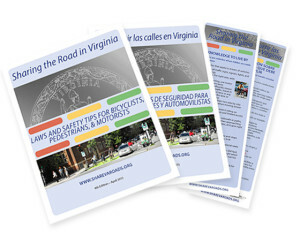 The guide will help bicyclists, pedestrians, and motorists safely use Virginia’s transportation network. Read the Guide here!